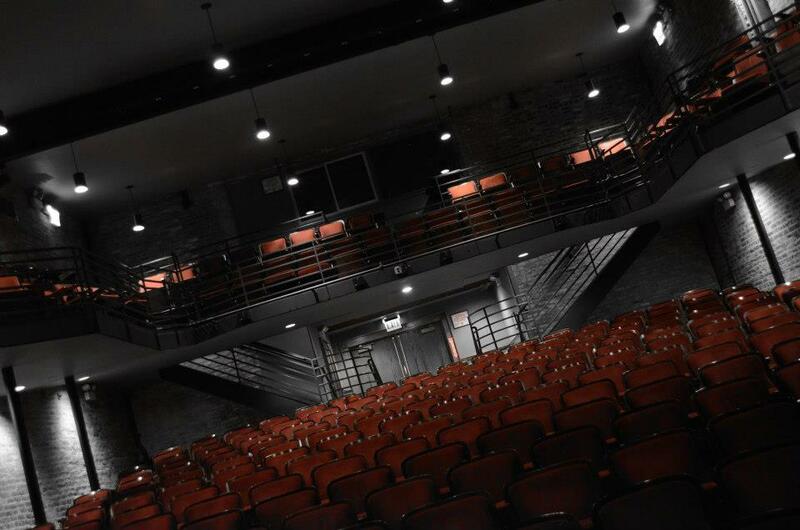 Mercury Theater Chicago is one of Chicago’s premiere commercial rental venues. An end stage with 290 comfy seats, plentiful leg room and excellent acoustics, the Mercury is perfect for plays and small musicals. It has also been used for weddings, corporate meetings and film premieres. Mercury Theater Chicago is primarily licensed for multi week runs of prime commercial theater productions, however, from time to time small slots are available. We can often accommodate late-night, off-night and daytime shows which usually must work around the scenery and lighting of the prime-time production. Email Walter@MercuryTheaterChicago.com for more information.